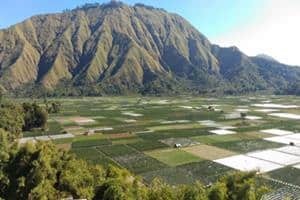 The Mount Rinjani Lombok Trekking Package Organizer and Tours Lombok island agency based in Sembalun village – East Lombok Indonesia, precisely at the foot of Mount Rinjani, which is the official main route and the nearest track to hike to Mount Rinjani. Offer all trekking package Mt Rinjani from Sembalun route, hiking Mount Semeru in east Java and tour adventures in Indonesia with personal and experienced team, organizer, guide and porter, good quality of camping equipment, excellent foods, and reasonable Mt. 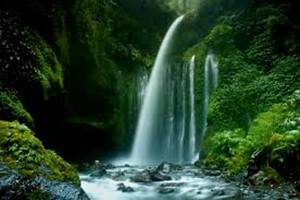 Rinjani Trekking prices. – M (Em) – Sembalun. This program open 1st April 2019 for visitor, suitable for beginner trekker and for who want to enjoy the scenic beauty of Mt Rinjani, new volcano and Segara Anak lake from Senaru crater rim. 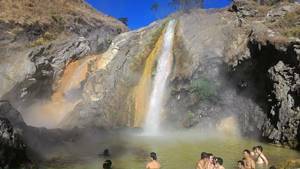 Provide best tour within Lombok island, snorkeling, camping and hiking with best tour package services by local guide Sembalun. 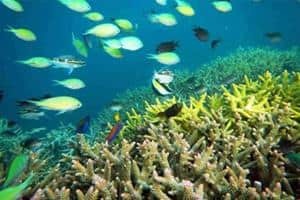 Tour in Lombok not only explore the Lombok island but we offer special tour to three exotic gilis : Gili Trawangan, Gili Meno and Gili Air are home of to the under water beauty of massive marine garden. 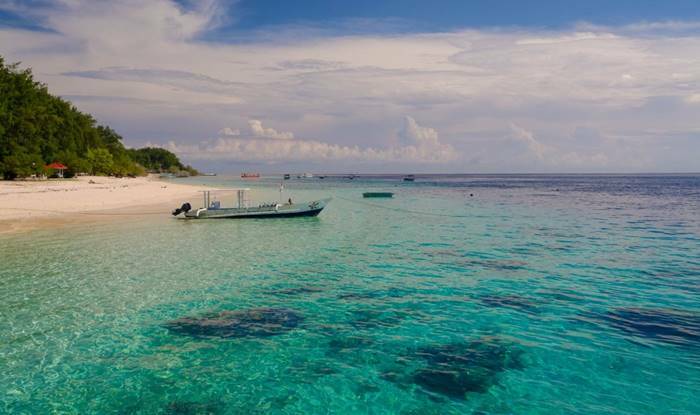 Gili Nanggu Day tour you may see the secret island Gili Nanggu in west lombok surrounding with white sandy beaches, colorful of fishes while on snorkeling, amazing coral reef in it. 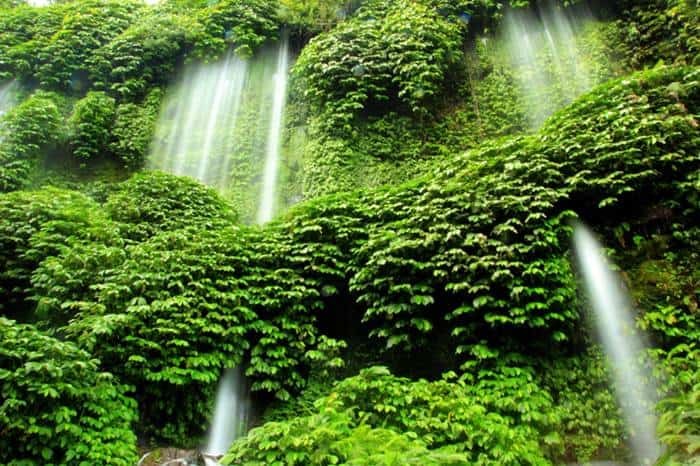 This tour covers northern Lombok. You will experience the beautiful nature, culture and see how the people have lived in this region for centuries. Start your day from your hotel in the morning. 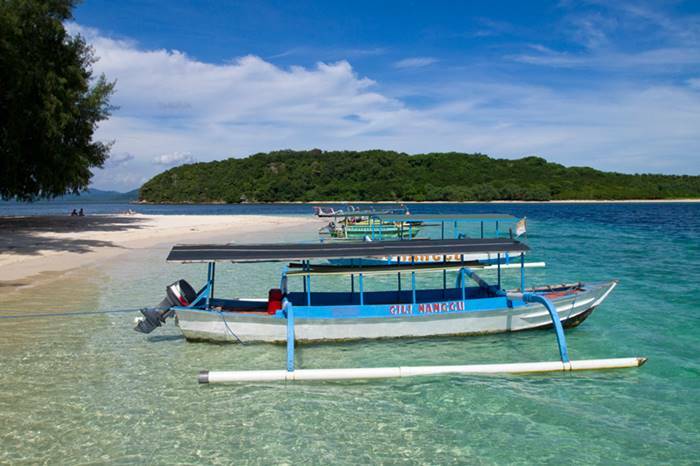 Escape to the undiscovered Gili Kondo off the Eastern coast of Lombok. This island paradise keeps few inhabitants, yet offers pristine beaches, peaceful campsites, and real swimming. A two days-one night, incredible experience over Pergasingan Hill near Sembalun Village, bamboo garden, traditional house of Sembalun, Gunung Selong and end in Sembalun village east Lombok. 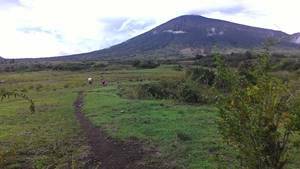 Trekking Rinjani via Sembalun village in east Lombok ascent route to explore Mt. Rinjani start on 1.150 m. above sea level to crater Rim Sembalun 2.639 m, summit 3.726 m ( 2 days 1 night summit only for experienced hiker or who with good level of fitness ), down to the lake and hot spring 2.000 m, up to crater rim Senaru 2.641 m then last day down to Senaru village 601 m ( 3 days 2 nights and 4 days 3 nights summit lake suitable for beginner hiker with good level of fitness ). 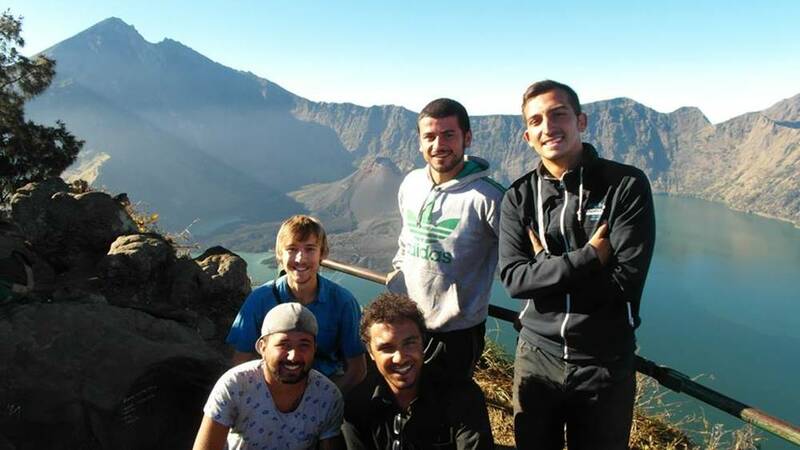 Mount Rinjani Trekking package 3 days 2 nights starting from Sembalun to the Plawangan Sembalun, summit, Lake and down to Senaru village. 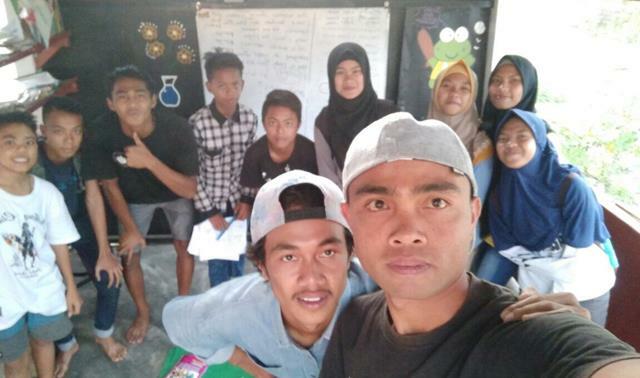 We are only the one Travel agency who give education for local people and we support porter to be a guide in future Book Em Adventure package it is mean You help local people for education.